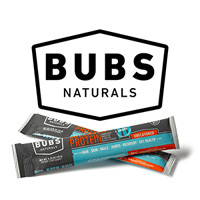 You can get yourself a free sample of BUBS protein powder. Just follow our link and supply them with your shipping details and they will send you 2 free sachets right at your doorsteps. 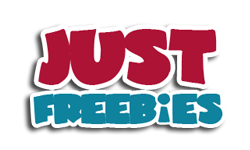 Click GET FREEBIE button and then order your free sample of BUBS protein powder.